Milwaukee has possibly the second-most beautiful City Hall in America (Philly’s is even more impressive). 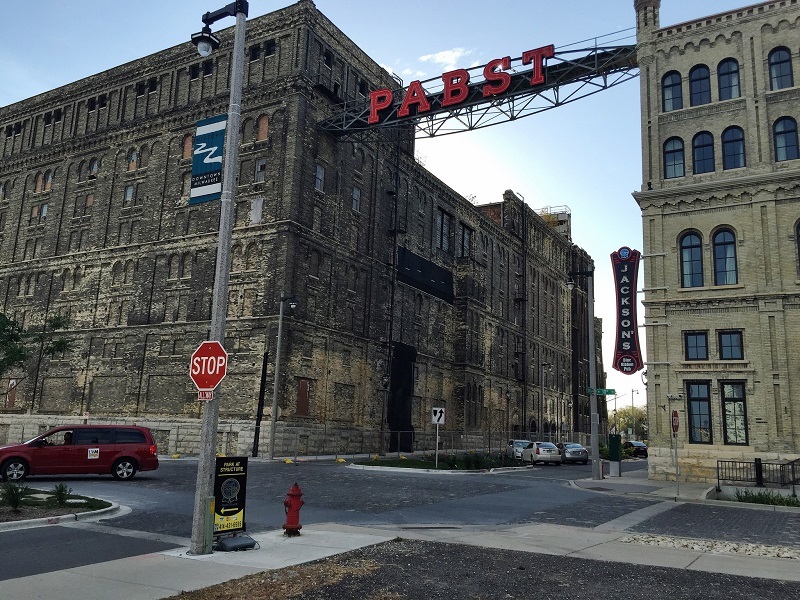 If you take a short stroll from that central landmark, crossing the Milwaukee River, you come to a section of town, running blocks and blocks and comprising 28 buildings and 21 acres, that was once home to the Pabst Brewery. It has been sitting there, mostly unoccupied, for just under 20 years. The buildings tell a story of growth, as the brewery expanded over the decades, adding new buildings as it went along. 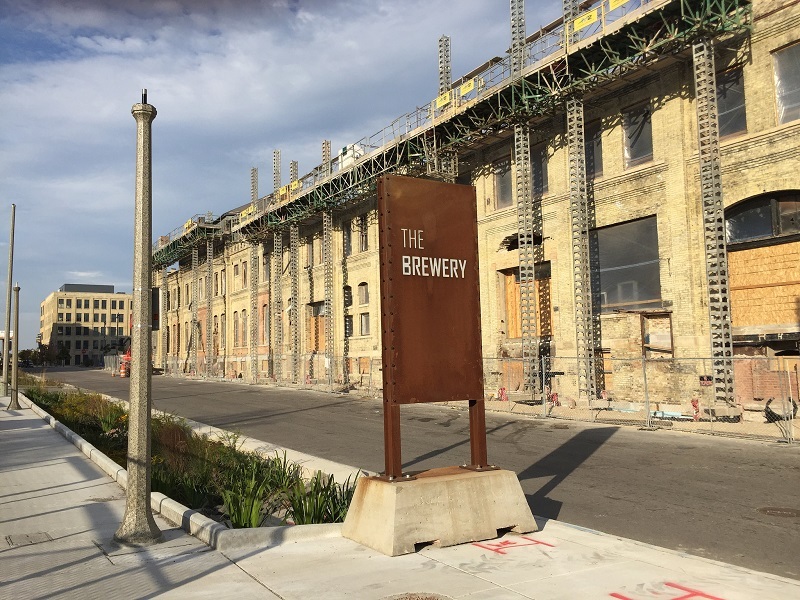 The older ones are built of the famous “cream city” brick (local clay is cream-colored, and so are many of the city’s buildings), and they’re not just industrial structures—they’re ornate testaments to business triumph. In 2001, the U.S. Department of Interior, noting the towers and battlements characteristic of 19th century German Revival architecture, placed it on the National Register of Historic Places. New buildings are less interesting, including a fairly modern box that looks like it was the packaging plant before the brewery shut off the juice—but even these are impressive in their immensity. For the past few weeks, I have been traveling around the country in support of my new book, The Beer Bible. At nearly every stop, someone asks me some version of the same question. They begin by noting the recent sales of smaller breweries to larger ones and then ask: What does this bode for the future? My usual answer is some version of mealy-mouthed equivocation: diversity in the marketplace will continue to blossom, as will quality, but over time diversity of ownership will decline. It’s the way of the world; once new breweries pass to the second- and third-generation of ownership, the likelihood the founders’ children will sell the brewery spikes up. There’s a ton of great beer in Belgium, but also a lot of consolidating going on. We can probably expect something like that. Wandering around that desolate ghost town in Milwaukee, though, I had a more visceral epiphany. For at least a thousand years, since the Hanseatic cities of Bremen and Hamburg started flooding local markets with their new-fangled hopped beer, consolidation has marked brewing. It is a product that lends itself to gigantism. Double the size of your equipment and you can make twice as much beer in the same period of time—usually with very few extra workers. Gigantic industrial plants can produce 10 million barrels of beer a year (more or less the entire production of all U.S. craft breweries combined) with just a couple hundred employees. When you start doing the math, you can see how that scale makes a whole lot of sense to the bottom line, and it explains why breweries keep growing. There has always been a lot of money in beer. Mighty commercial empires have risen and fallen for at least 300 years. In the modern beer world, tastes are undergoing profound change, and “disruptive” craft breweries are starting to steal enough barrelage that they too are building empires. (Still smallish, but growing.) When a large brewery buys a small one, we hear murmurs of awesome numbers—tens or hundreds of millions of dollars—changing hands. But dollars don’t tell a story the way mute, hollow buildings do. I’m trying to formulate a new answer to this question about what future awaits, one that recognizes this lesson. The first part of the answer should acknowledge that this moment in time, when everyone is vibrating with excitement about beer, is not stable nor will it be permanent. There will be a rush to gigantism (indeed, it’s already happening), and new empires will rise. Which of these will be the Pabst of the future? Sierra Nevada? New Belgium? Lagunitas? And which, along the way, will see their brands fail and decide to sell them off to a bigger, more efficient brewery? We don’t like to think in these terms because craft brewing was supposed to be the rebuke to “big beer.” But if you go to Milwaukee, wander over to 10th and Juneau and take in the tableau you find there. Think about all those numbers again (barrelage, square feet, dollars). And then think about the future. In Milwaukee, the lessons of history are plain to see, and I think they provide at least a good guess about what the future holds. I grew up in Milwaukee in the 50’s and 60’s. Back then there were Schlitz, Pabst, Miller, Blatz, and Gettlemans not to mention Heilmans and our favorite from Rockford Illinois, Bull Frog. 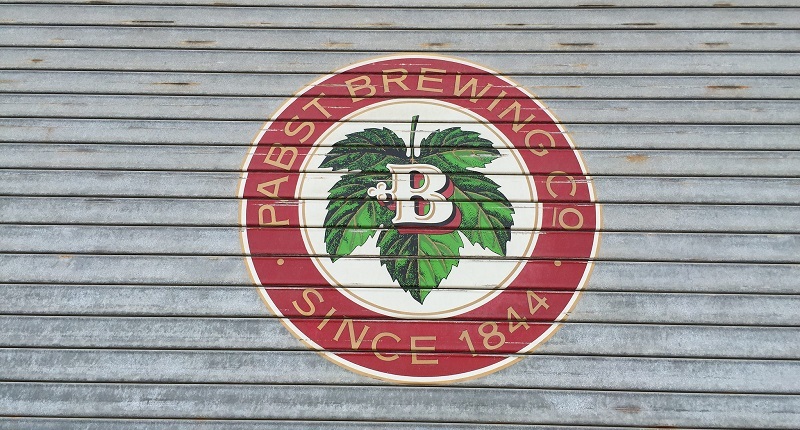 It is a shame that change takes place so that the brewing establishments such as Pabst and Schlitz move elsewhere. Take a look at the Pearl Brewery in San Antonio Tx and see what they are using it for today. Sad to see change but it is inevitable.